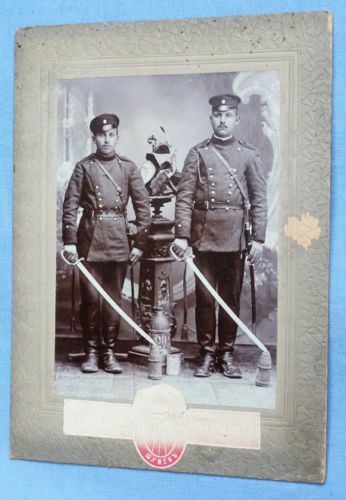 Imperial German Army Photograph with pickelhaubes. 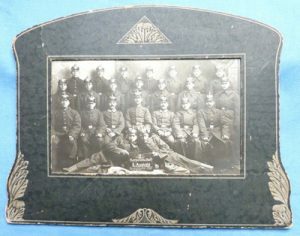 An excellent dated 1917 Imperial German photograph of soldiers in uniforms including their Pickelhaubes. 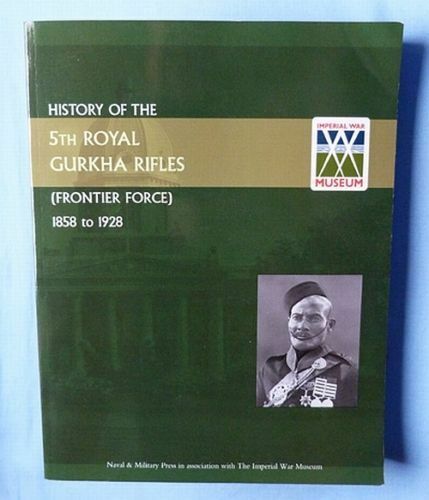 Size of the photograph is 8 inches x 6 inches.